Generating a real difference for you! 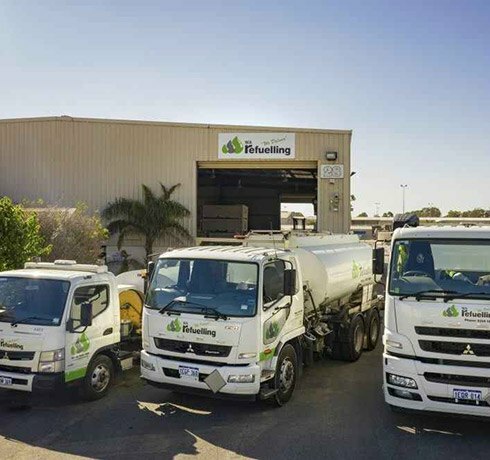 WA Refuelling is a locally-owned company that specialises in the delivery of diesel and fuel to plants and machinery throughout the Perth metropolitan area. As a provider of total refuelling solutions, we perform timely deliveries to construction sites, commercial generators, hospitals, mines, as well as oil and gas exploration sites. When it comes to service delivery, we believe in going the extra mile to ensure our clients are satisfied. 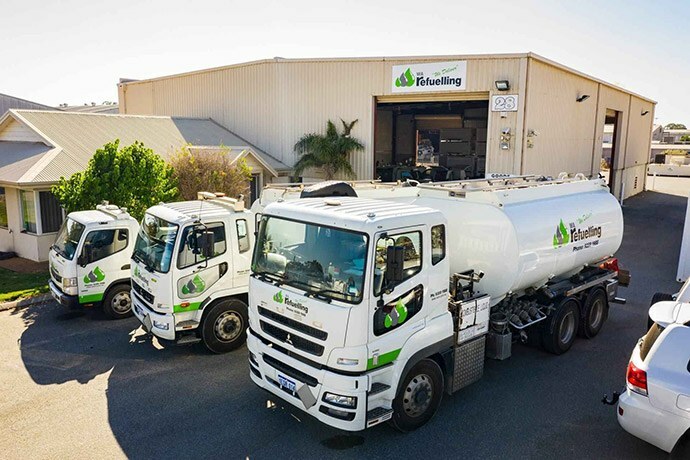 This, combined with a sophisticated product that fully complies with Australian Standards and safe working practices, keeps us ahead of our competition and top of mind for Western Australian businesses that need diesel and fuel delivered onsite. Fuel management reduces fuelling costs, increases asset efficiency, and saves money. With a fleet of modern, compact trucks we will reliably deliver high-quality, low-sulphur diesel to your plant and equipment. The sizes of our trucks vary so that we can handle deliveries of varying amounts that include bulk and direct into machines, as well as access equipment in tight areas where larger trucks struggle. Deliveries typically range from 100 litres to 12,000 litres, although we can cater towards quantities outside of this range. 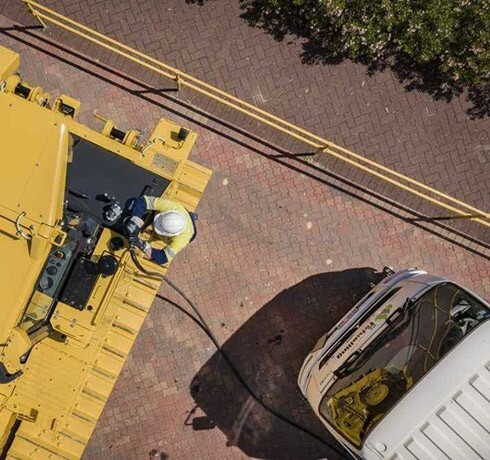 Drop-offs can be timed to maximise the utilisation of your equipment and minimise downtime. 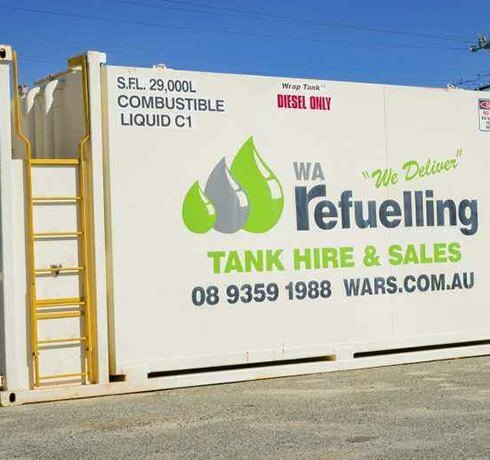 Whether you’re looking to hire a fuel tank for a few weeks or even few years, WA Refuelling offers a range that varies in size and capacity. 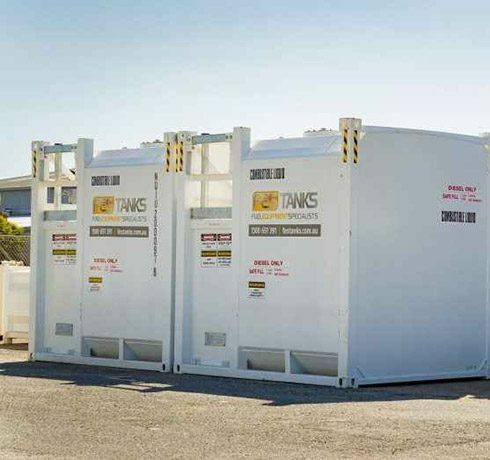 This includes the FES Bloc and Grande Tanks that can hold 1000 Litres and thus eliminate the need for extra bunding requirements while offering unmatched affordability and versatility. All of our fuel tank models that are hired out can also be purchased. This can be done brand new, or via a rent to buy option. 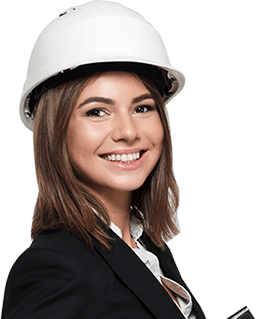 Rest assured that every one of our products is manufactured to Australian Standards and comply with all of the following: AS-1692, AS-1940 and AS-1554 GP.